How many diets have you tried only to suffer the disappointment that your lost pounds slowly returned and brought a few extra friends with them? 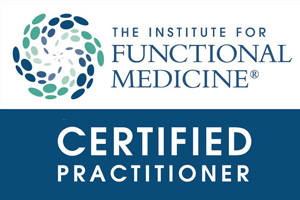 Unlike many fad diets that came and went with very limited rates of long-term success, the ketogenic diet or keto diet has been practiced since the 1920s and is based upon a solid understanding of physiology and nutrition science. The keto diet works for such a high percentage of people because it targets several key underlying causes of weight gain, such as hormonal imbalances, especially insulin resistance coupled with high blood sugar levels, and the cycle of restricting food intake and “binging” on empty calorie foods due to increased hunger, which dieters struggle with. By contrast, keto diet normalizes hormones including insulin production, stabilizes blood sugar thus reducing hunger and eliminating the binging episodes. Rather than relying on counting calories, limiting portion sizes, resorting to extreme exercise or requiring lots of willpower (even in the face of drastically low energy levels), the ketogenic diet takes an entirely different approach to weight loss and health improvements. It works because it changes the very “fuel source” that the body uses to stay energized — namely, from burning sugar to burning dietary fat. Weight loss on a ketogenic diet is associated with decreased appetite and altered gut hormone levels. During a ketogenic diet as well as during prolonged fasting periods, the body increases the production of the ketones such as d-β-hydroxybutyrate (BHB) and acetoacetate. However, fasting is difficult and most of us find it unappealing and hard to do. Recently, researchers observed and increase in the blood ketone d-β-hydroxybutyrate (BHB) one hour following the ingestion of and exogenous ketone ester (KE)1. In that study, normal weight subjects consumed 1.9 kcal/kg of KE following an overnight fast, while the control group had an isocaloric (same number of calories) dextrose (DEXT) drink. The two drinks matched in volume, taste, tonicity, and color. Blood samples were analyzed for BHB, glucose, insulin, ghrelin, glucagon-like peptide 1 (GLP-1), and peptide tyrosine tyrosine (PYY)3. A three-measure visual analogue scale was used by the participants to rate their hunger, fullness, and desire to eat2. Isocaloric dextrose consumption increased plasma glucose levels between 30 and 60 minutes. However, those who consumed the exogenous ketone (KE) had reduced postprandial plasma insulin, ghrelin, GLP-1, and PYY two to four hours after the KE ingestion, compared to those who consumed DEXT. Also, study patients reported reduced hunger and suppressed desired to eat 1.5 hours after KE consumption, which correlated with the observed suppression of ghrelin. These results were not observed in the group that consumed DEXT. Researchers concluded that increased blood ketone levels may directly suppress appetite, as KE drinks lowered plasma ghrelin levels, perceived hunger, and the desire to eat. 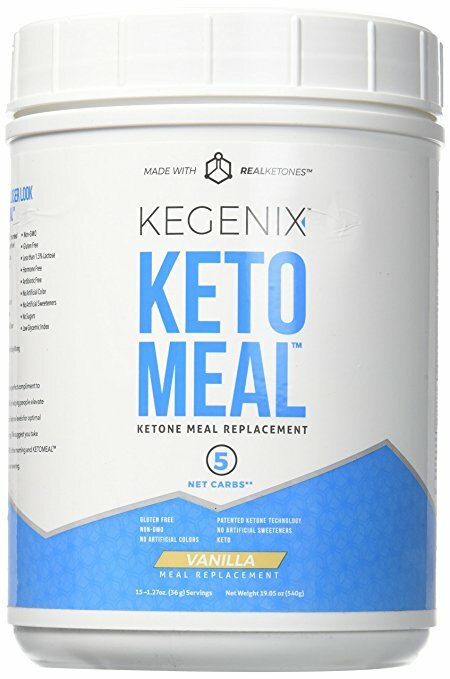 Exogenous ketones are available to everyone since they have been licensed and marketed by Kegenix under the names of Kegenix Prime (orange and lemon flavors), and Keto Meal Replacement (vanilla and chocolate flavors). Our patients have found these products to be very efficient in controlling appetite4, weight loss, increasing energy and mental clarity. These results are possible because your body is functioning as if you are fasting from dinner the night before till lunch the next day, although you are actually enjoying a very pleasant low-calorie drink instead of starving yourself. 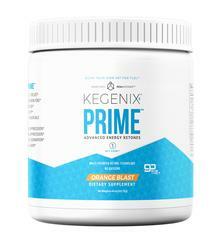 We recommend starting the day with 1 scoop of Kegenix Prime mixed in 20-40 oz. of water and sipping it over 60-90 minutes. 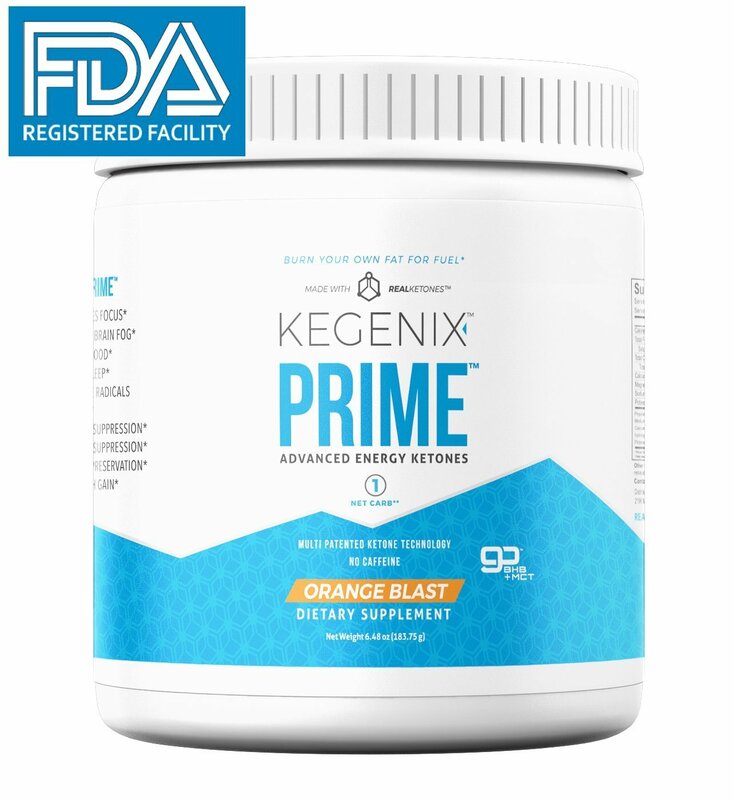 If you are used to having a large size breakfast or have insulin resistance/metabolic syndrome that causes you to feel hunger 2-3 hours after a meal, you may need to have a second scoop of Kegenix Prime mid-morning until your hormones and blood sugar return to normal. For lunch, you can enjoy 2 scoops of the Keto Meal Replacement (vanilla or chocolate) mixed in water or coconut milk. 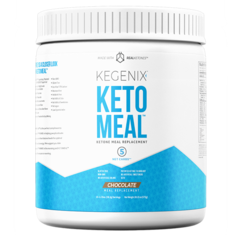 If needed, you can have an additional Kegenix Prime or Keto Meal for a mid-afternoon snack if you are used to having large meals or experience hypoglycemia. The good news is that both Kegenix Prime and Keto Meal Replacement will help you balance your blood sugar and reduce your appetite overtime. For dinner, it is recommended to have a low carbohydrate vegetable and protein meal. Kegenix products are available on our online store and can be ordered by following the links at the bottom of this page. As always, we recommend that you get a comprehensive blood test and physical exam prior to making any dietary changes to ensure efficacy and safety. 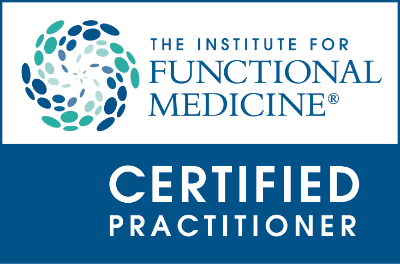 Based on those results, your protocol can be further adjusted to best serve your needs and ensure that you obtain your personal health goals. 2. Gibson AA, Seimon RV, Lee CM, et al. Do ketogenic diets really suppress appetite? A systematic review and meta-analysis. Obes Rev 2015;16:64-76. 5. Laeger T, Pöhland R, Metges CC, Kuhla B. The ketone body β-hydroxybutyric acid influences agouti-related peptide expression via AMP-activated protein kinase in hypothalamic GT1-7 cells. J Endocrinol 2012;213:193-203.